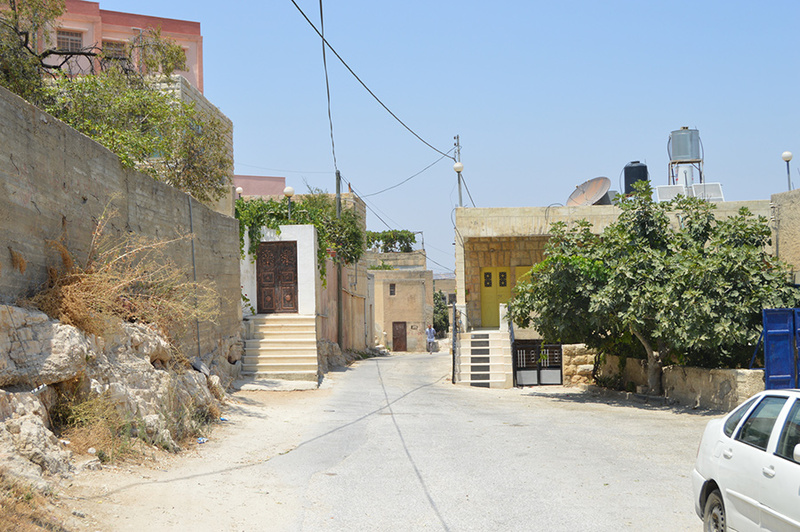 Despite its small size, Deir as-Sudan offers a good range of amenities. 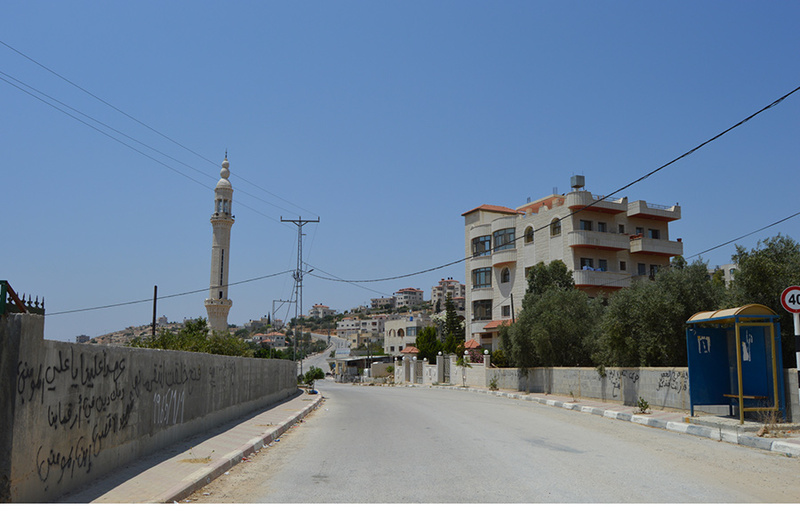 This small village, 20km northwest from Ramallah, has a clutch of shops lining the road at its entrance, including a pharmacy. 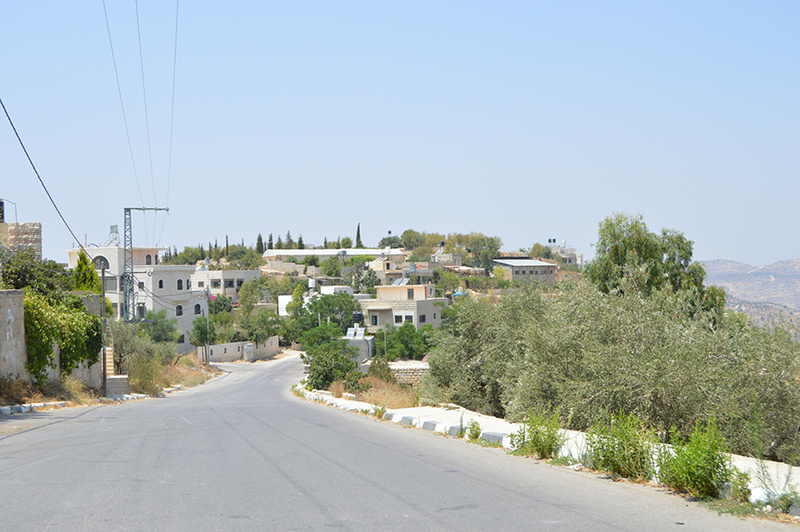 It is rather green compared to other West Bank villages, with an abundance of trees and plants lining the streets and overflowing from residents’ gardens. This pretty, green village boasts wonderful views of the surrounding valleys and mountains, plus an interesting mixture of traditional and modern architecture. 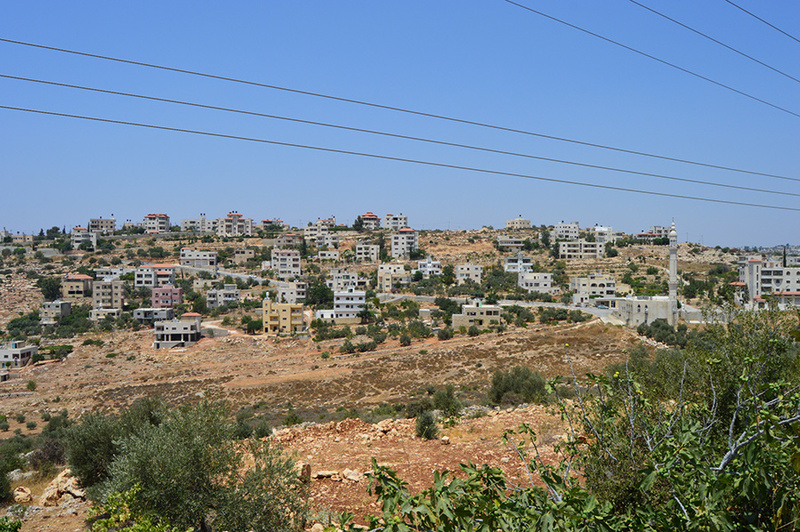 The thriving city of Ramallah, 20km away, is the place to go for food. While the shops in Deir as-Sudan can provide the cold drinks and snacks needed to keep one going. 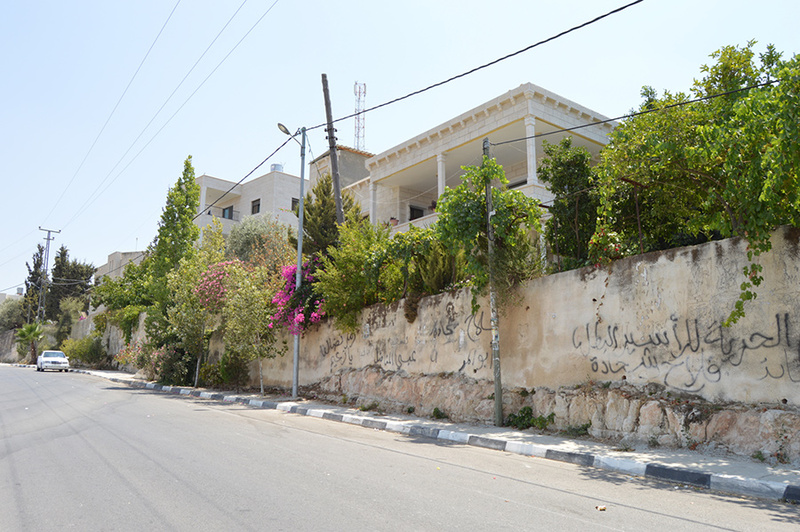 The thriving city of Ramallah, 20km away, has a wide range of accommodation options.